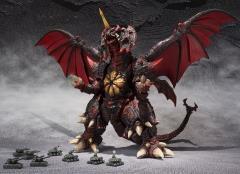 This Destroyah Special Color Version depicts a brighter screen colors and red base! 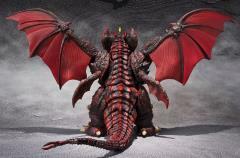 Weathering effects are used to recreate the image of the dust cloud created in the standoff between Godzilla and Destroyah. 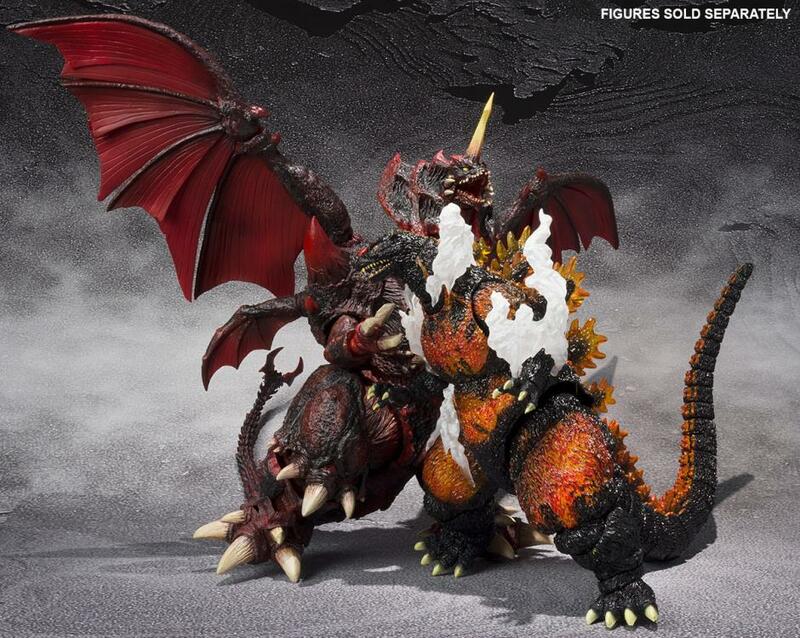 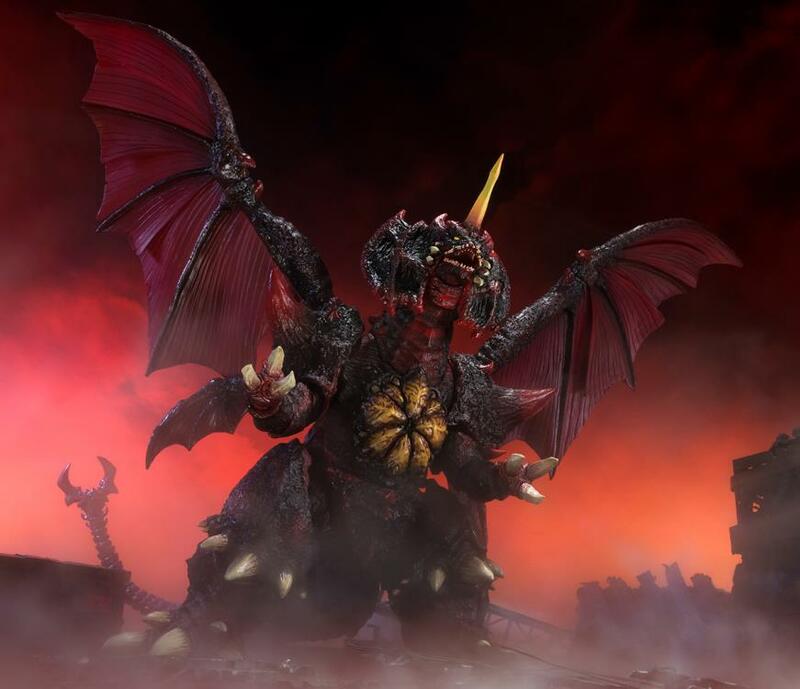 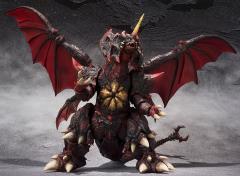 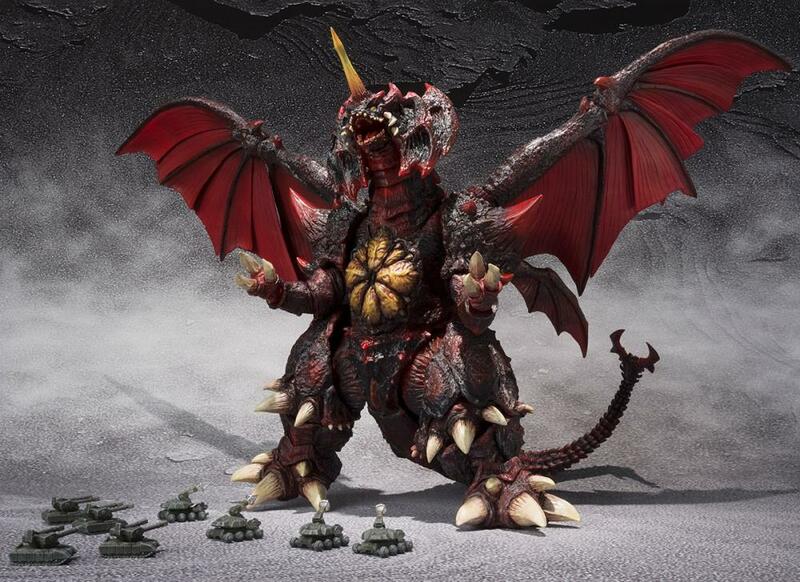 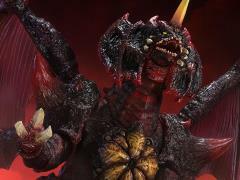 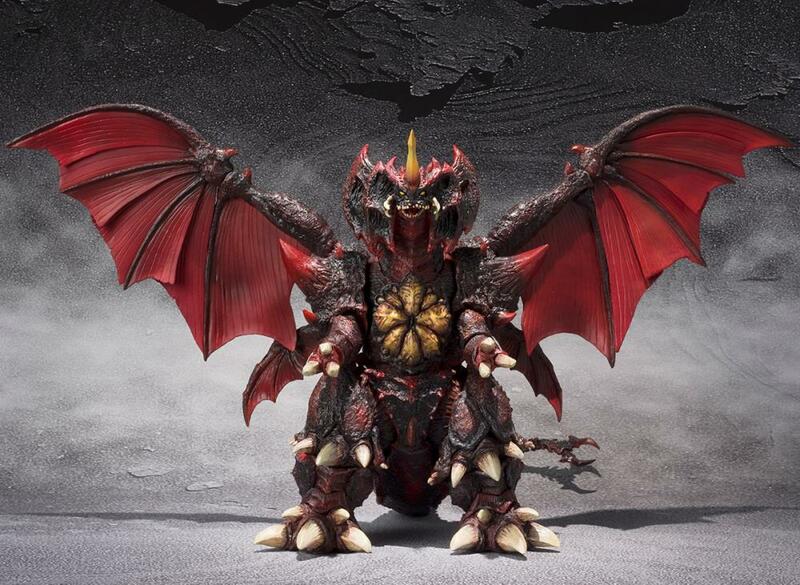 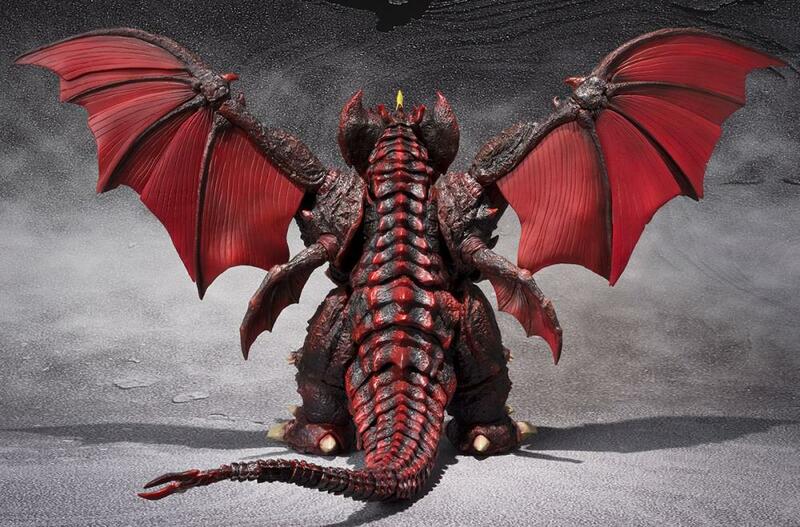 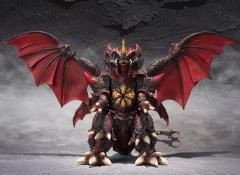 This S.H.MonsterArts Destroyah deluxe action figure captures the imposing appearance and massive form of what is considered by many fans to be Godzilla's ultimate foe.